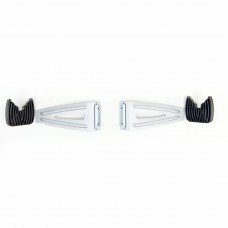 About Feedback Sports Chain Keeper This elegant and highly functional maintenance accessory will he.. 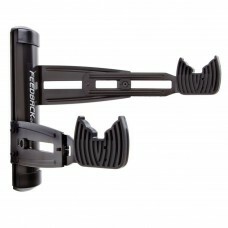 Feedback Sports Flop Stop Handlebar Holder for bikesFlop Stop Handlebar Holder is the easiest wa.. 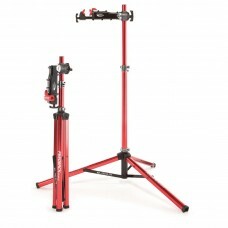 Feedback Sports Pro-elite Bike Repair Stand Without TotebagWith feather-light bikes around, it’s.. 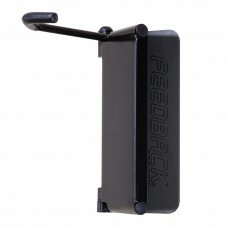 Feedback Sports Rakk-Bicycle Stand,BlackMaintaining a bike isn’t just riding it regularly bu..
About Feedback Sports Tool Tray Black FEATURES of the Feedback Sports Tool Tray Attaches to all fee.. 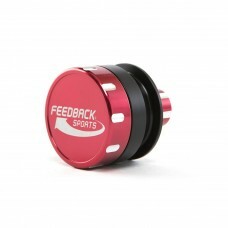 Feedback Sports Velo Cache Expansion Kit SilverVelo Cache Expansion Kit is an addition to the se.. 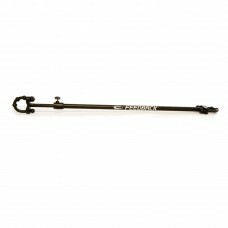 Feedback Sports Velo Cache SilverIf you’ve got more than one bike(say two) and struggling with t..
About Feedback Sports Velo Column arms Silver-(1Pair) Hold up to 4 bikes on your Velo Column with a.. 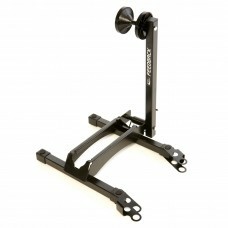 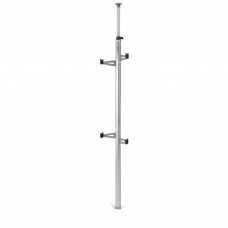 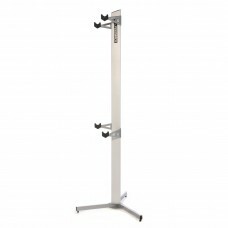 Feedback Sports Velo Column SilverDe-clutter your garage or shop with our floor to ceiling stora.. 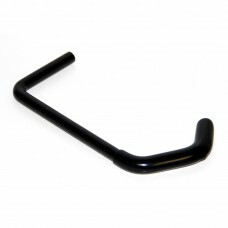 Feedback Sports Velo Hinge For BikeIf you’re struggling for a bike storage space in an already c..
Velo Hinge Long Hook (Black)The Velo Hinge Long is the Ideal replacement hook for deep dish rims..
About Feedback Sports Velo Wall 2D Rack Black Storing your bike at home can be a hard task. 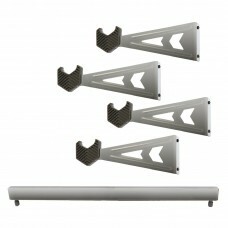 Without.. 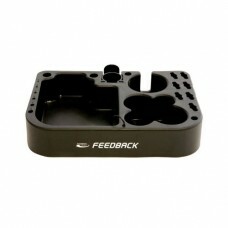 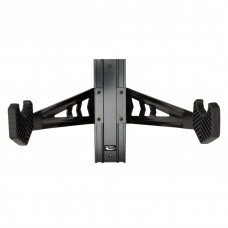 Feedback Sports Velo Wall Bike RackIf you’re not sure about what bike storage equipment to buy, ..